This DIY Guide, featuring some of the best makers of our day, is a toolbox that you can use to DIY anything. It will be available in eBook, Print on Demand, and audio book form. Click on the button below to find out more! 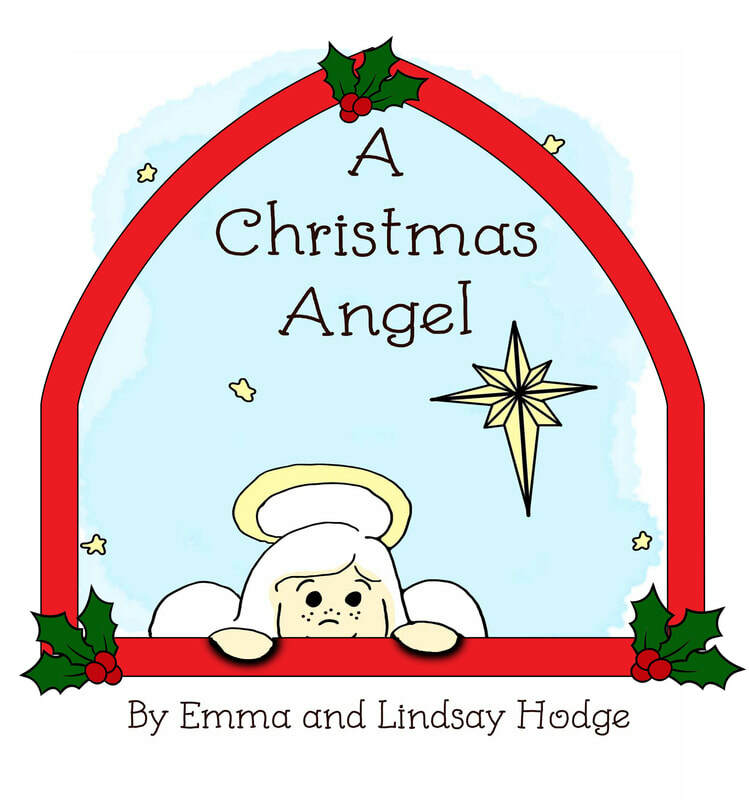 This is a delightful, short story about a very little angel who finds a big way to help on Christmas. ​This thanksgiving story will help you truly appreciate family togetherness. This is the unpublished first book in The Adventures of Hortense the Honey Bee series and is a fun, fact-filled story about a honeybee who finds a way to help her new friends in the vegetable garden. The currently unpublished bed time stories of Lucky the Crab who longs for adventure! This is a philosophical book about how we are vessels, what we carry within ourselves, and how we can still be useful even if we are broken. This one has been put on a shelf, but I hope to someday take it back down and finish it. It is a book about finding and sensing beauty all around us, in every day things. Perhaps it will be an anthology, perhaps a memior... or something else entirely. Who knows?! 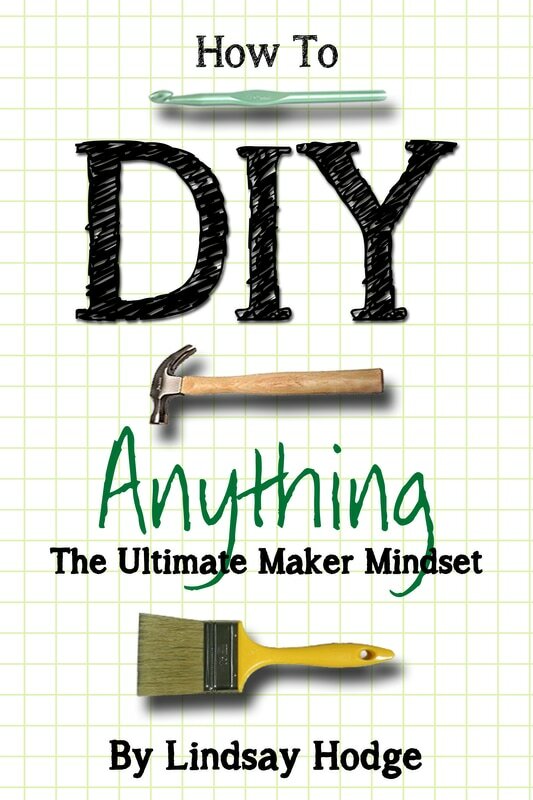 This is a practical and inspirational guide to being a DIY-er for anyone at any level.